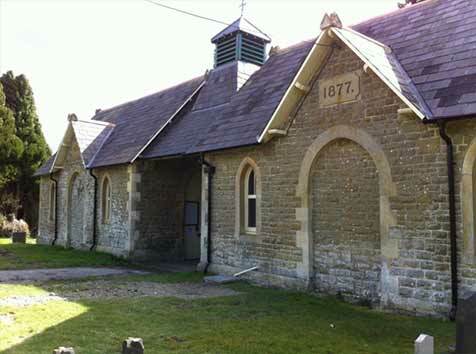 Chiseldon Parish Council provides local services to the community within Chiseldon Parish. Working with Swindon Borough council, our aim is to make the parish a better place to live, work within or visit. As the first tier of local government within the area, we act as a voice for local residents, and we are committed to representing the interests of the parish community. 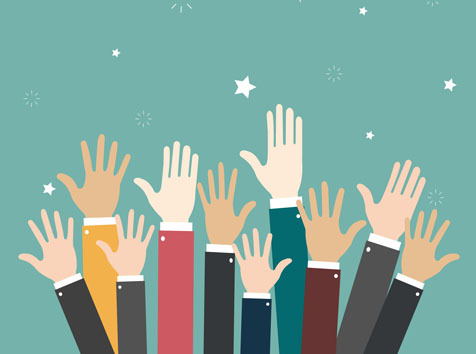 We want the Parish Council to be open, friendly and accessible to all – so please take a look around the site and find out about our work. 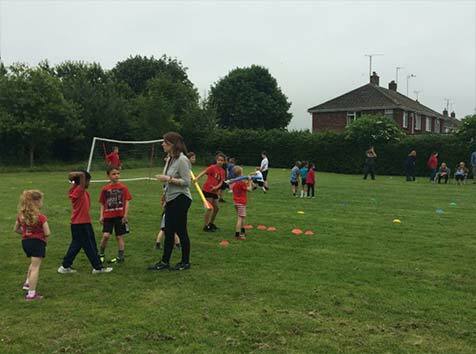 We take care of some of the nitty-gritty of daily life within the Chiseldon parish community. Find out who we are, what we do, how we’re funded and how we work. 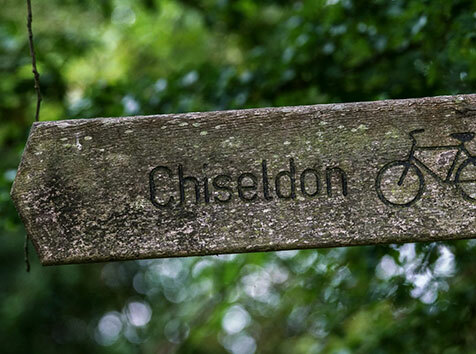 Want to know what the name ‘Chiseldon’ means? Or something more practical, such as the dog bins are located? Our ‘About the parish’ pages contain useful information for residents and for visitors. It’s your local government and it’s here to serve you. Learn how you can get involved with Chiseldon Parish Council. Chiseldon Parish covers a mainly rural area within North Wiltshire, much of it lying within the North Wessex Downs area of Outstanding Natural beauty. The parish extends to the suburbs of Swindon, and is readily accessible by the M4. Details of your visits to the Website and the pages that you access. These are details are not identified to you personally. Information that you provide by filling in the form on the Contact Us page.